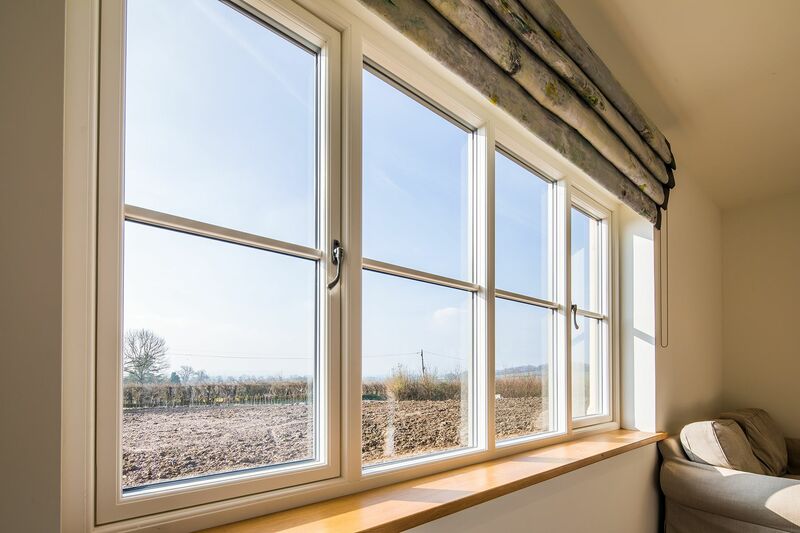 “Jeffrey James offer many different types of uPVC windows in Dukinfield all of these have their own benefits and advantages depending on what you are looking for giving you the best chance of making the right choice”. 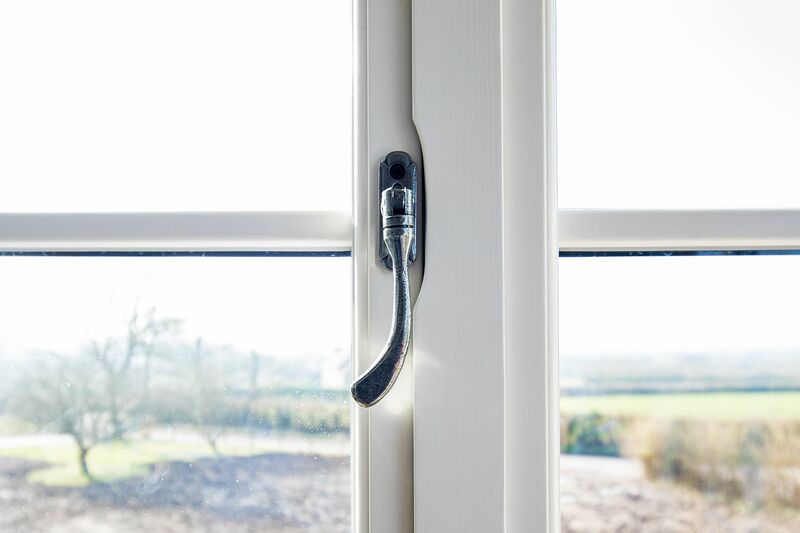 uPVC windows in Dukinfield can be double glazed or triple glazed. 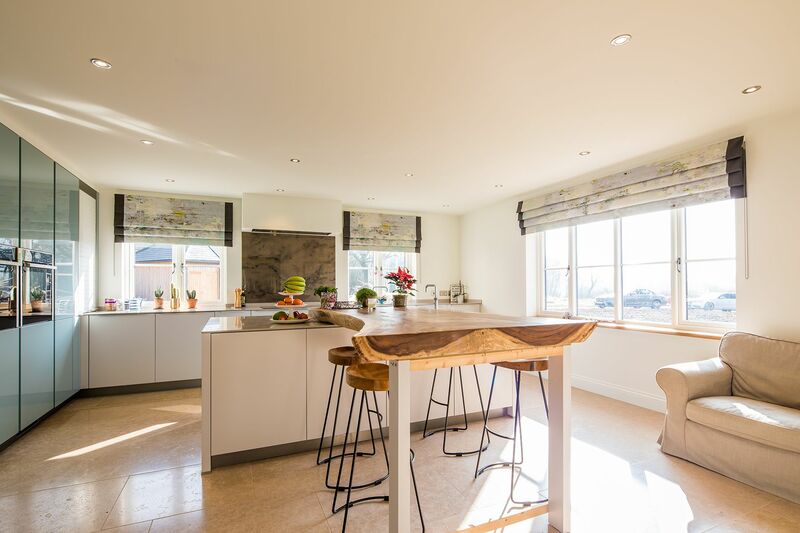 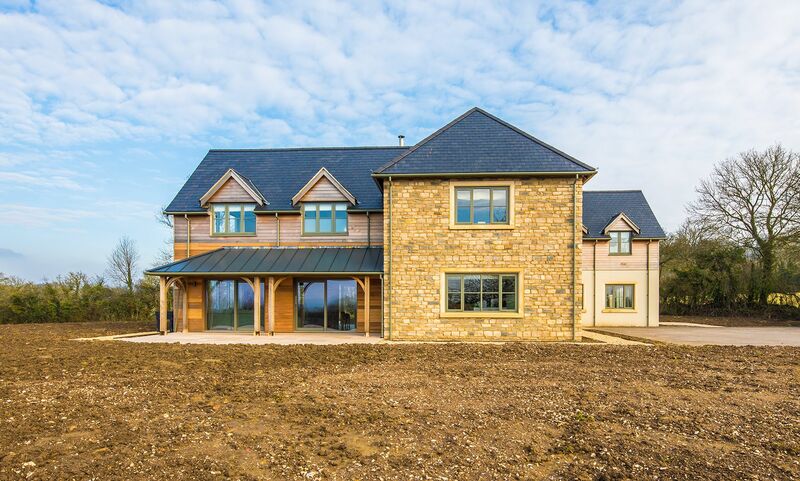 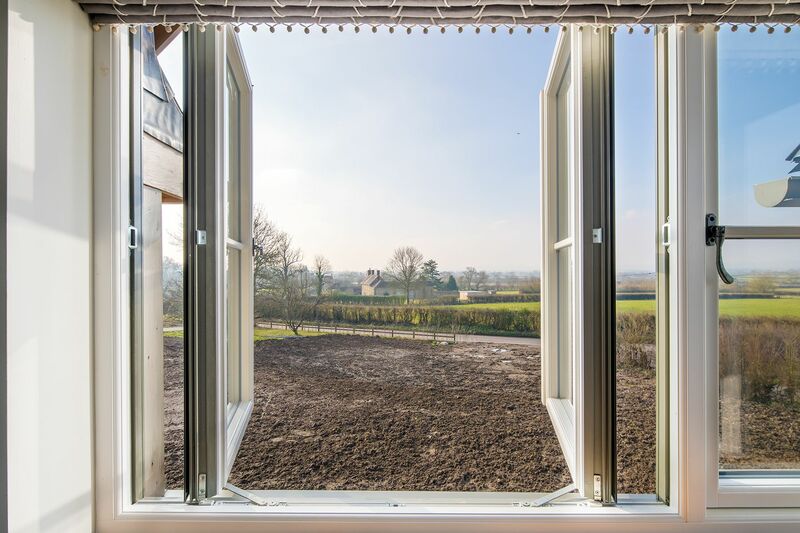 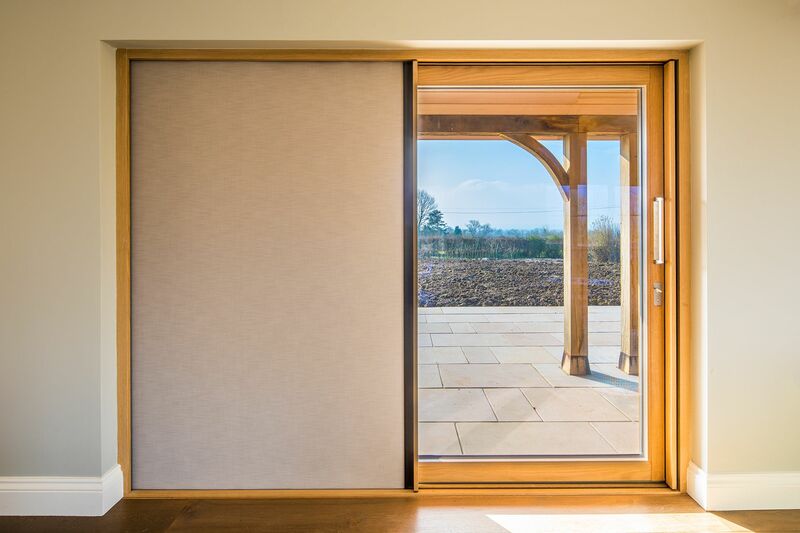 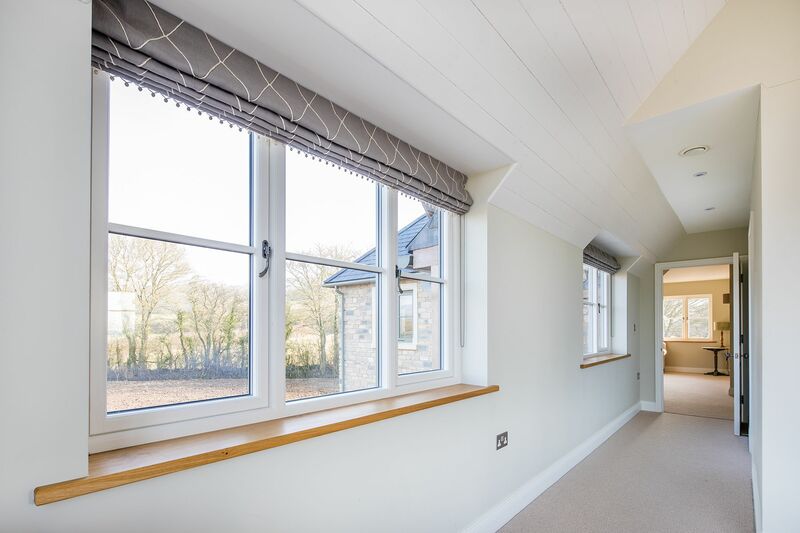 Sometimes referred to as plastic windows, double glazed windows, double glazing windows, flush sash windows, Modern uPVC windows or Casement Windows. 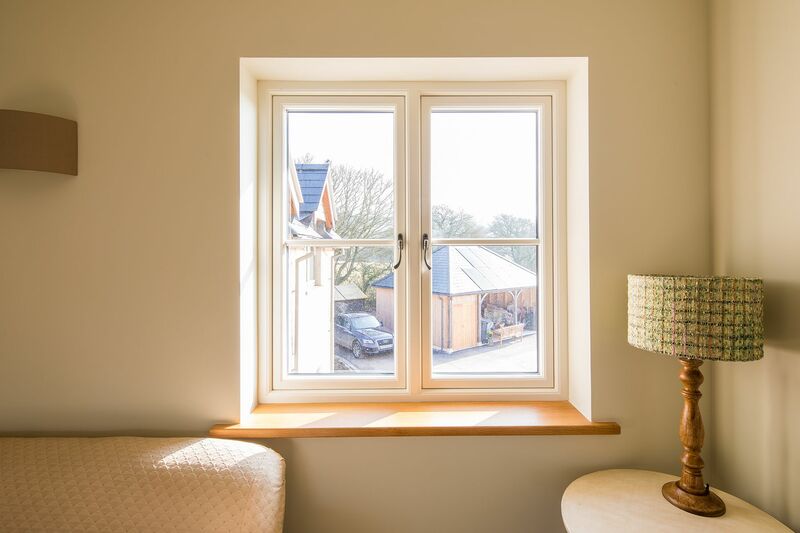 uPVC windows in Dukinfield have been available for many years, however as manufacturing techniques have improved and with the aid of better technology we have seen a massive increase in uPVC windows made to replicate timber windows and flush sash windows to improve appearance. 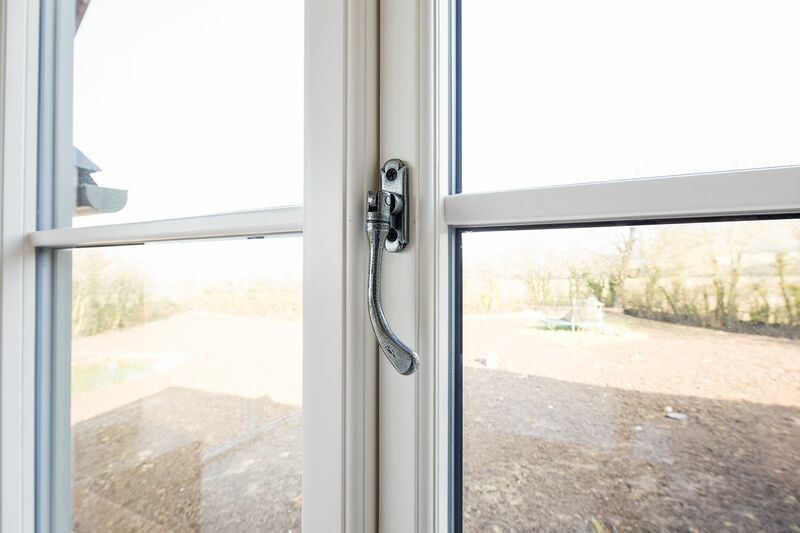 These new uPVC windows in Dukinfield are made entirely from uPVC instead of timber. 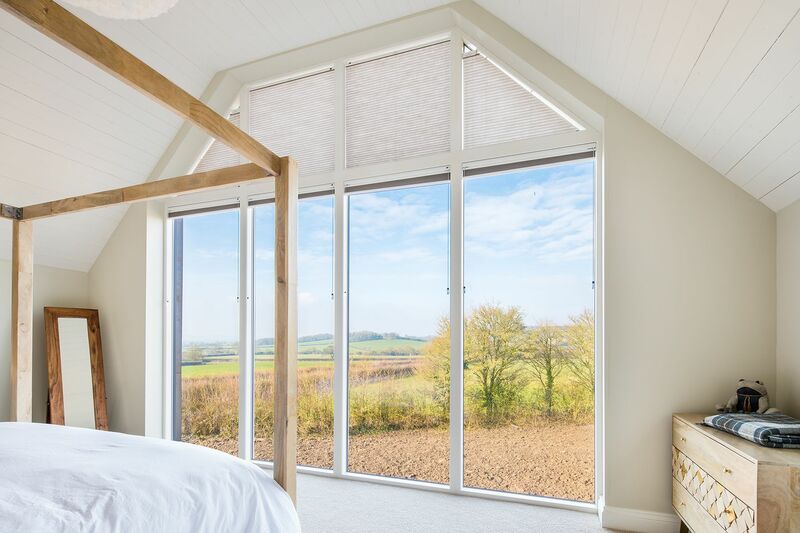 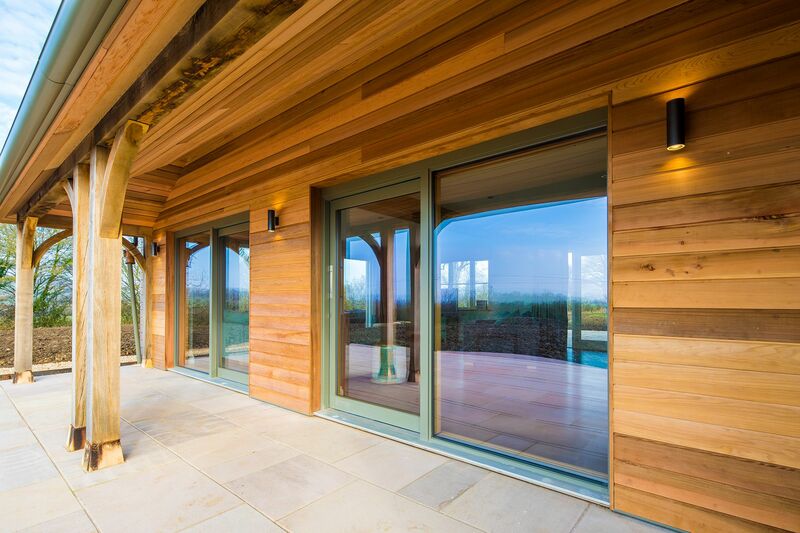 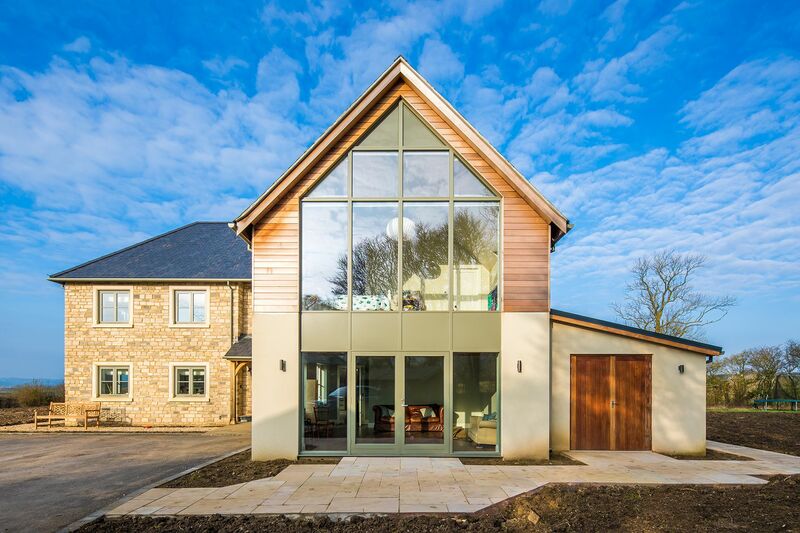 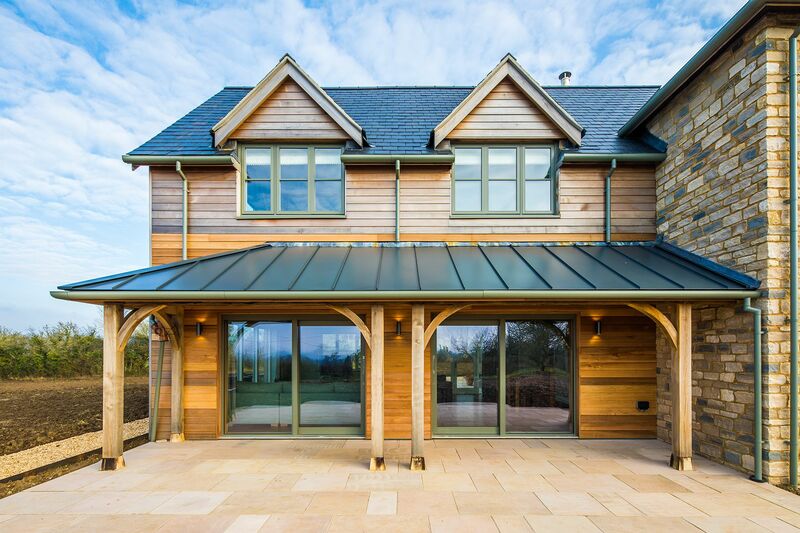 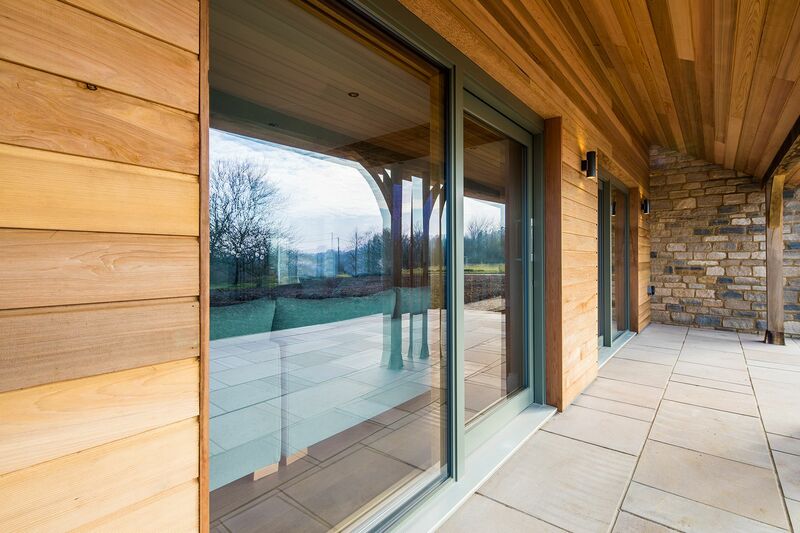 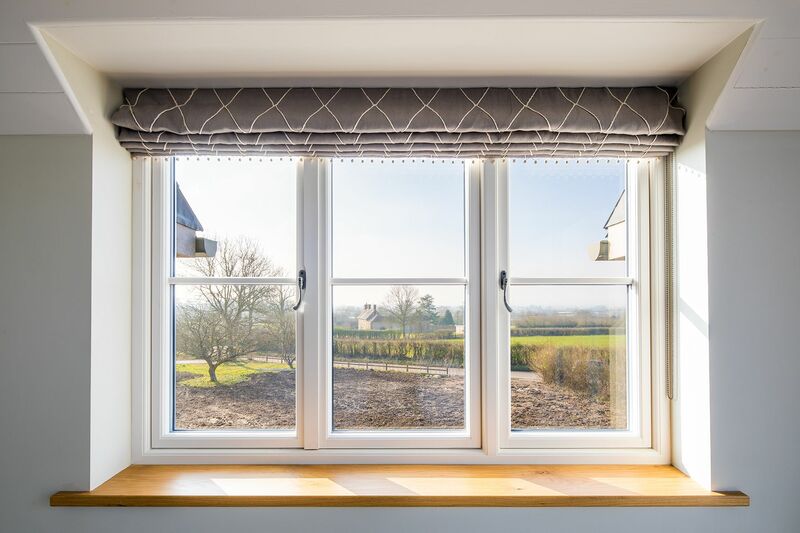 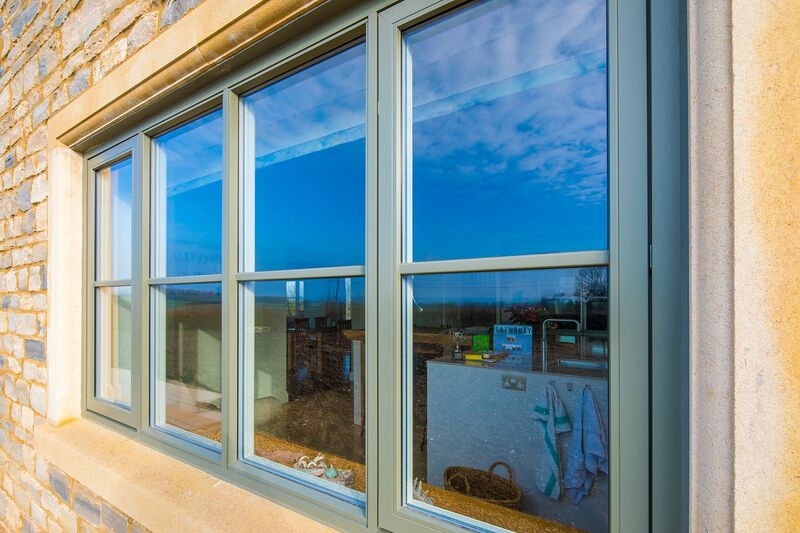 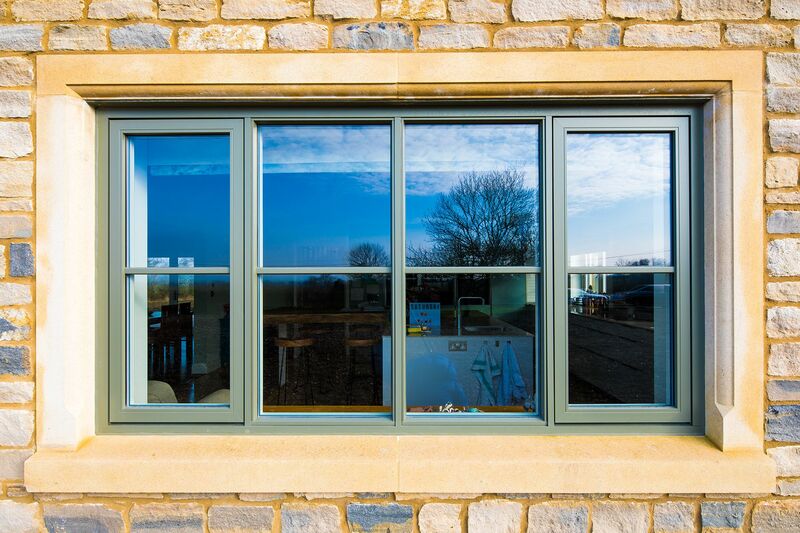 They are manufactured to the precise detail and colour options that a timber window would offer but with the improved benefits of the low maintenance that uPVC windows offer.